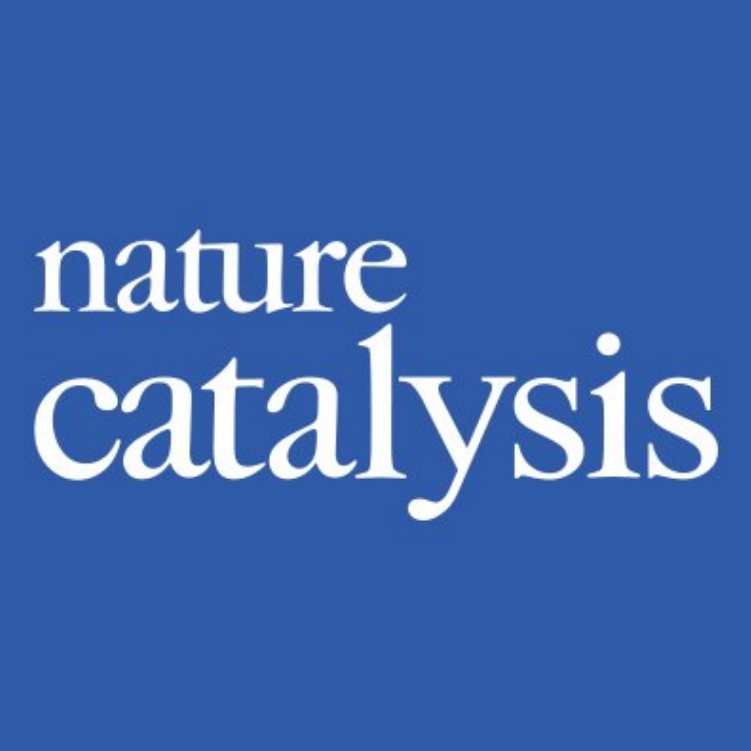 Associate professor Francesca Paradisi and her group at the University of Nottingham have recently described in Nature Catalysis how they have used column reactors on the Vapourtec R-Series to perform a cascade of enzyme reactions that demonstrate remarkable ability in converting amines to primary or secondary alcohols, while exerting significant control over the stereochemistry. The direct transformation of an amine to an alcohol is not a simple substitution. Methods do exist, but often require long reaction times and result in poor yields. 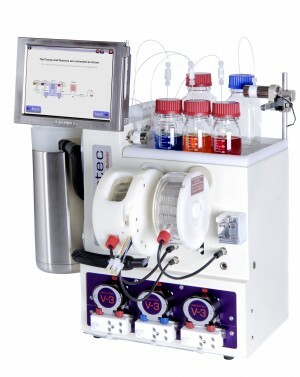 By employing immobilised enzymes in multiple column reactors on the Vapourtec R-Series, Paradisi’s group have been able to mimic the ability of cells to perform this challenging transformation, without the issues associated with live cells becoming affected by by-product formation or the generation of particulates and other potentially harmful materials. 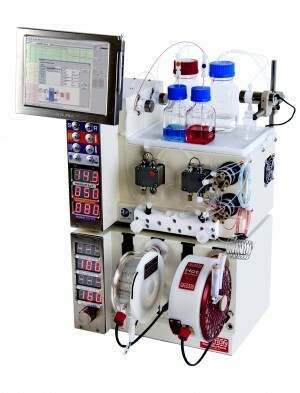 The cofactor required by the enzyme was regenerated in-situ, and the ability to independently control the temperature of different reactors allowed each step to be optimised and performed as efficiently as possible. The group demonstrated the capability of the system with the syntheses of the of high-value hydroxytyrosol, tryptophol and histaminol from inexpensive amines. “here we employed an (S)-selective KRED for the retention of stereochemistry, but the process could easily be expanded to the synthesis of (R)-alcohols if an anti-Prelog ADH (for example Lactobacillus brevis ADH) was to be used”. 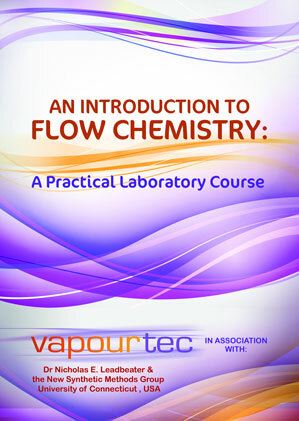 The group further enhanced their process by the use of downstream trapping columns to separate the products and by-products, and recirculated the aqueous solvent phase, creating an essentially closed-loop system. “There are some very exciting concepts in this paper” comments Dr Ryan Skilton, research scientist at Vapourtec “that this method is able to get such high enantiomeric excess from a racemic mixture, and in such high yields is very powerful. The closed-loop operation that the group have used has greatly reduced the waste associated with the process, and the high stability of the enzymes, over 20 cycles without loss of activity is very impressive. Exciting stuff happening at Nottingham”.